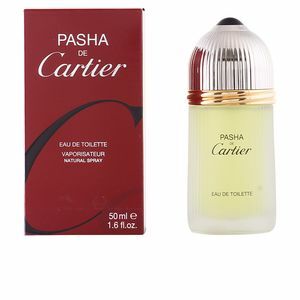 Pasha by Cartier is an “Eau de Toilette” for men, with wood notes. 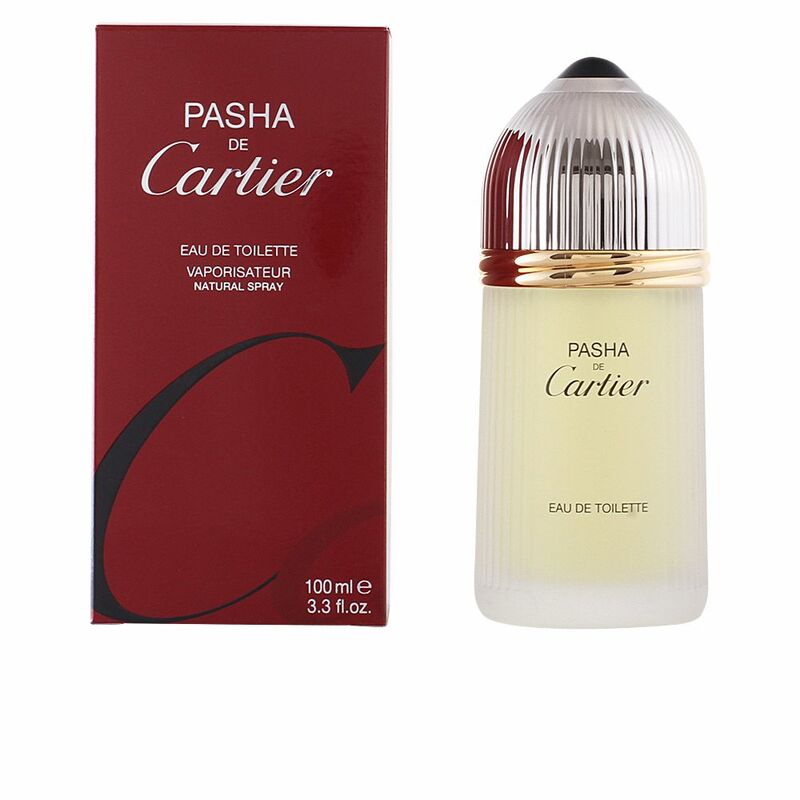 This perfume symbolizes the majesty of Turkish origin describing a rich and powerful man of princeland rank, enjoying the luxuries providing life and lives wrapped sophistication and elegance. 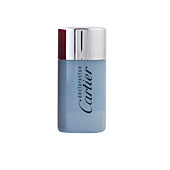 This fragrance was created in 1992 by perfumer Jacques Cavallier. It was launched to represent the first waterproof watch in history, it launched its own brand , Cartier, and at that time was a luxury unaffordable for many. This watch was hailed by the highest personalities and along with it, acquired the perfume, therefore, the duo quickly became a symbol of success. 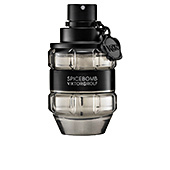 The notes from this fragrance are highly fresh and virile. 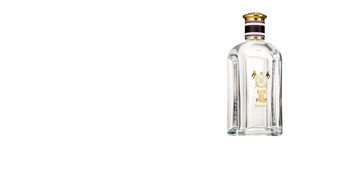 His trace begins with lavender, mandarin orange, mint, caraway and anise, an explosion of freshness and energy, merging with coriander and Brazilian rosewood. 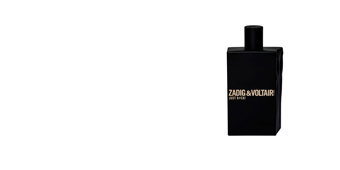 Finally, sophistication comes out of the hand of labdanum, sandalwood, patchouli and oakmoss, refined and exquisite notes that, in full harmony with the above, form a pump elegance and exclusivity. INNATE SEDUCTOR. The Pasha man has the virtue of seduction. A piercing look, an engaging smile and an enviable poise. BEAUTY AND REFINES. This fragrance is a tribute to sophistication, distinctive firm element of fine jewellery, and keeps present in each of his creations. EVOCATIVE BOTTLE. 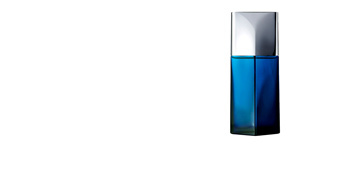 The bottle, A highly developed clock represents the shape providing its name. A body carefully cut glass with a silver plug greened by a gold ring, it symbolizes the famous clock face. 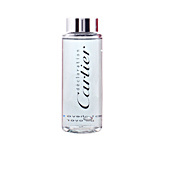 Top notes: Lavender, mandarin orange, mint, caraway and anise. Middle notes: Coriander and Brazilian rosewood. 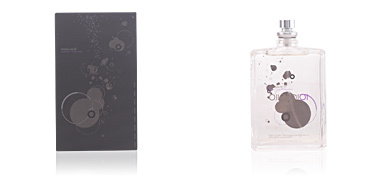 Base notes: Labdanum oil, sandalwood, patchouli and oak moss. Pasha by Cartier is a fragrance with wood notes. 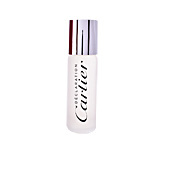 Its fresh scent makes it a suitable choice for any time of day during the hottest times of the year. Its scent on the skin is long-lasting. 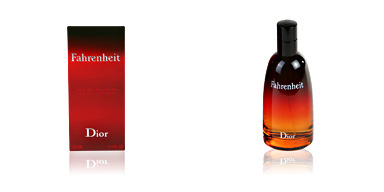 This fragrance is recommended for men around 40, elegant lovers of exclusivity and luxury.